Want great stories to tell those back home? Make sure to stop and snap some pics at these not-to-be-missed spots, which are sure to be a highlight of any visit to Kansas. 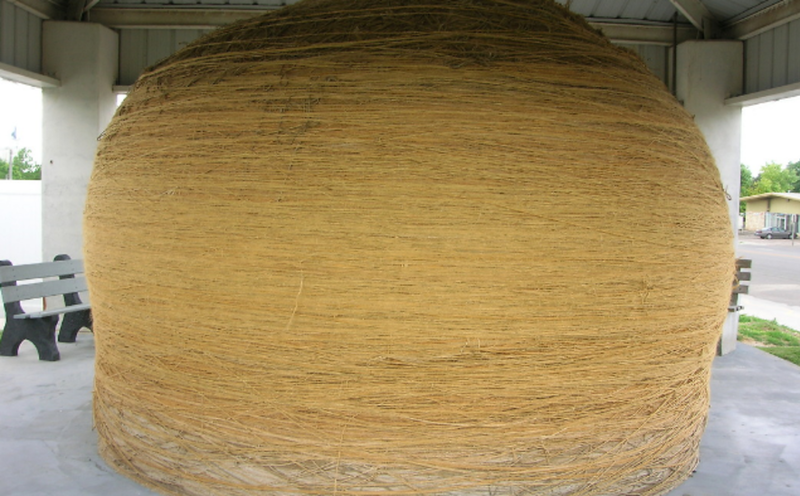 At 17,320 lbs, 40 foot circumference, and over 7,938,709 of sisal twine, the Cawker City Community Club is the official owner/caretaker of the ball of twine.